If I ever convert to Islam, put the blame on A R Rahman. Aha, that’s rhyme too. Piya Haji Ali, Maula maula and Khwaja mere khwaja – can play these three songs in non-stop loop. 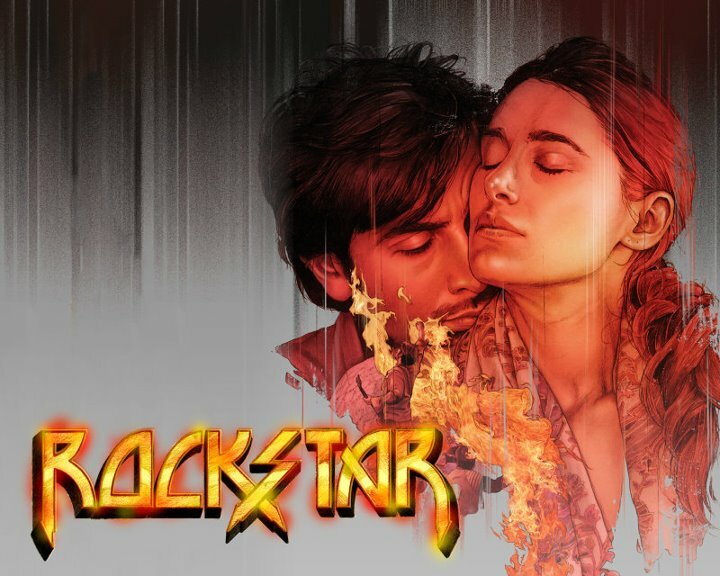 And Rahman is going in similar territory again, with a new track in Imtiaz Ali’ Rockstar – Kun faaya kun. Click on the play button and enjoy! 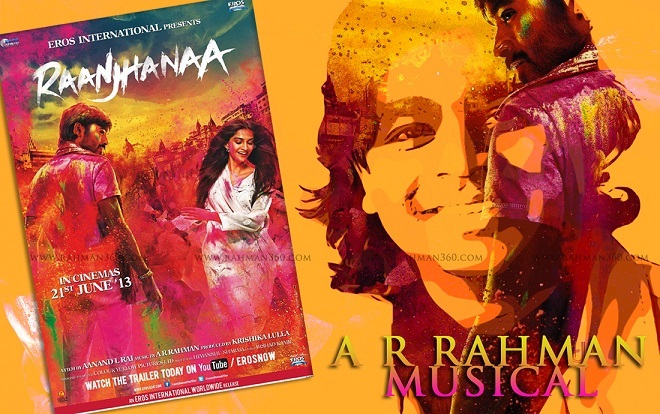 It’s sung by Rahman, Mohit Chauhan and Javed Ali.